Who is Subaqua Diving Centre? Subaqua Diving was born from a desire to set up a new diving facility in Kaş which promotes excellent customer service combined with high-quality diving standards. 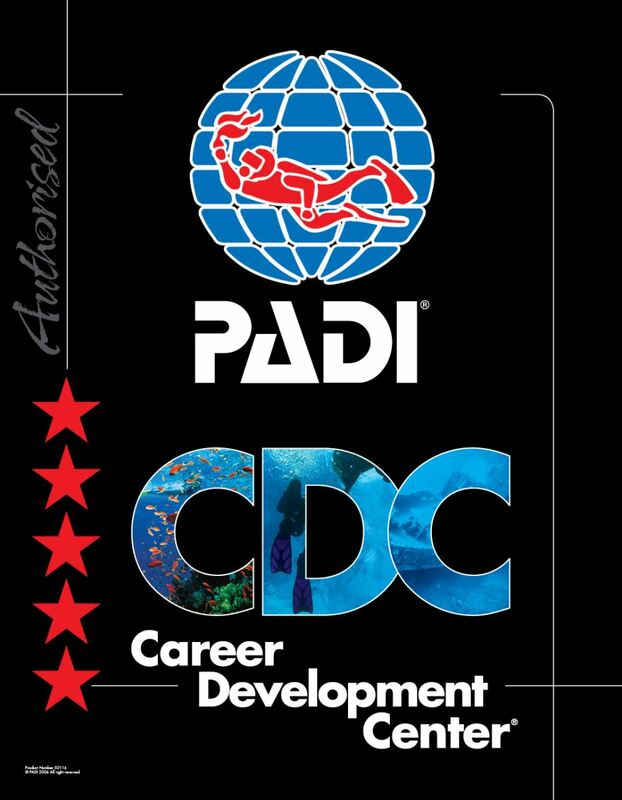 The founders of the centre have a wealth of experience in this regard, all having worked and trained in some of the most highly-regarded dive centres. In addition, our instructors speak fluent English and Turkish. With many years of experience in the diving industry both in Kaş and worldwide, as a team we have a clear insight into what our customers want. We know about the importance of real customer service and it is our paramount focus.